Behr’s is 100% dedicated to providing individualized and compassionate home care services in the Utica, NY for as few as 2 hours a day or up to 24 hours per day. Our staff is experienced, knowledgeable and devoted to your needs. 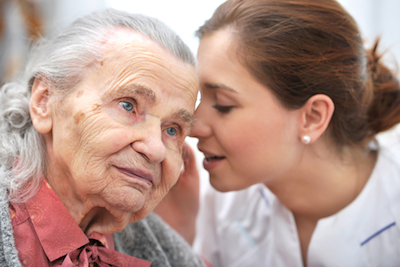 Behr’s Homecare offers home health care and companionship for seniors, adults recovering from injury, and new mothers. No matter how much you want to be there for your loved ones in their time of need, you get busy with the responsibilities of everyday life. Even if you wanted to, you can’t be a caregiver 24 hours a day. People facing this situation often think an assisted living facility is the only option. The truth is assisted living facilities can be frightening, unfamiliar, and can distress the individual. We understand you’re worried your loved one is in danger living alone, you want to fulfill his/her care needs, and you need some outside help. 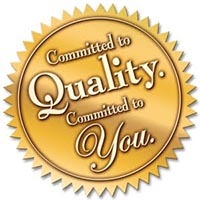 Behr’s is here to provide trustworthy, reliable, compassionate care. Behr’s Homecare provides a number of services to keep your loved one living safely and comfortably at home regardless of age/disability. Most importantly, we offer companionship and can be there as little as 2 hours a day or as much as 24 hours a day. Learn how we can work with you to keep you or your loved ones in their home and comfortable. Contact us (315-877-2610) today for a free in home care assessment.